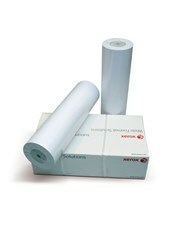 Xerox Solvent Economy Banner Mesh is an economical vinyl-coated, woven polyester mesh. Ideal for banners, events and exhibitions. Mesh construction allows for excellent wind resistance. For Latex, Solvent, Eco Solvent and UV printing.